The Coalition of Northern Youths have given three months quit notice to all Igbos residing in the North to leave the region. This was even as it urged all Northerners living in the south-eastern states to leave the region and return to their respective states. 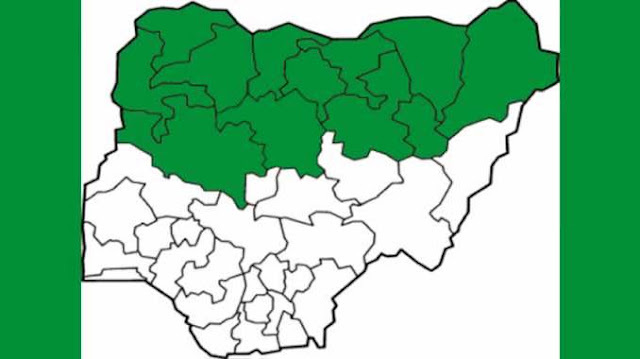 In a press conference held at Arewa House Kaduna on Tuesday, the representative of the coalition, Alhaji Abdulaziz Suleiman of the Northern Emancipation Network said all Northern civil society and pressure groups are by this declaration mandated to mobilize for sustained and coordinated campaigns at their respective states. They should mount pressure on Government Houses, State Houses of Assembly, Local Government Council secretariats and traditional palaces for steps to be taken to ensure enforcement of the directives. Findings by Tribune Online revealed that signatories to the declaration were Arewa Citizens Action for Change, Arewa Youth Consultative Forum, Arewa Youth Development Foundation, and Arewa Students Forum. Others were Northern Emancipation Network, Northern Youth Vanguard, Northern Youths Stakeholders Forum and North-east Assembly. the battle line has been drawn. but in the end We shall win. The stage is set. We will see how this will end for these northern parasites and jihadists! All hail Biafra!